Welcome to Abeke Makeover Limited's online training platform. 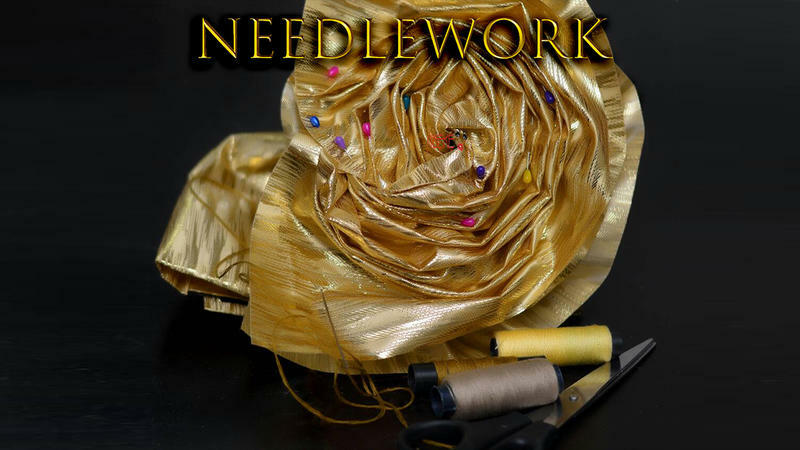 We are dedicated to providing you with the best possible education to help you jumpstart your career in our world of Millinery. TIE LIKE A PRO now cost you $25/N9,000 instead of $50/N18,000. 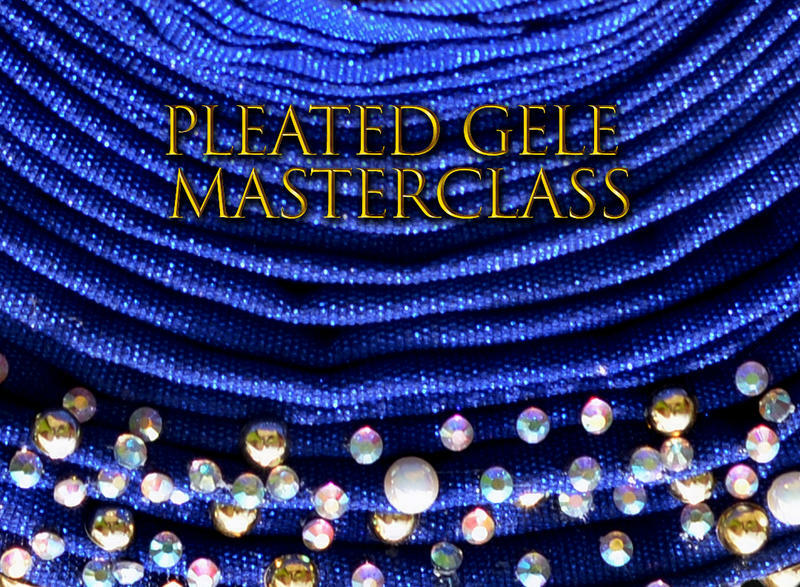 The PLEATED AUTOGELE MASTERCLASS will now costs you $75/27,000 instead of $150/N54000. The Abekegele Creation Course System will now cost you $100/N36,000 instead of $200/N72,000. 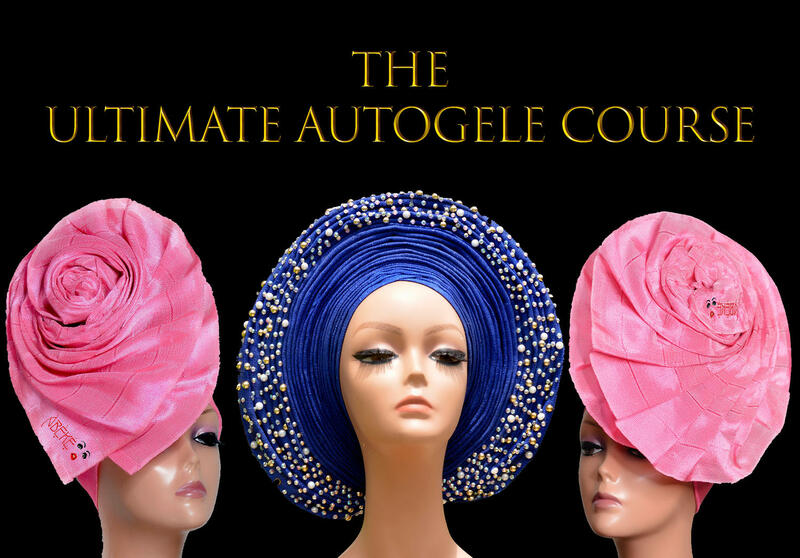 The ULTIMATE AUTOGELE COURSE will now cost you $150/N54,000 instead of $300/108,000. 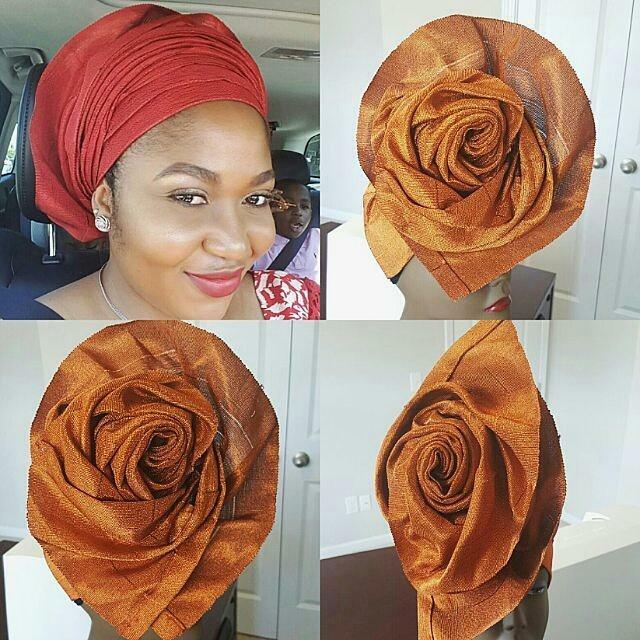 Lala Rose&Pleats GELE TYING class cost N5000 only. 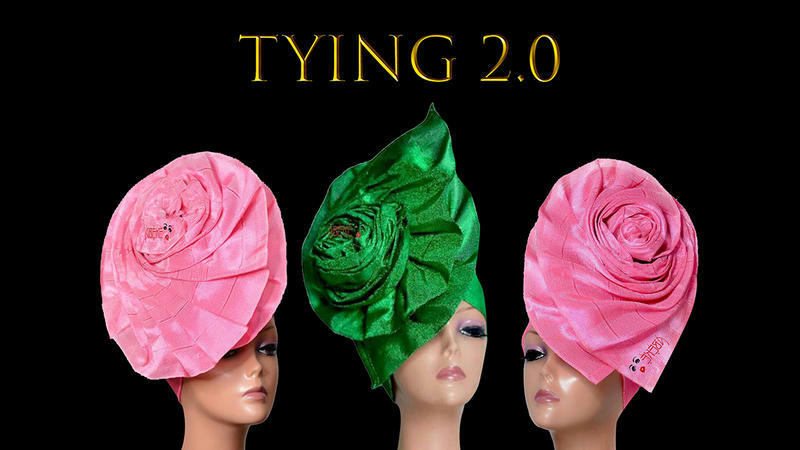 Lala Rose&Pleats AUTOGELE Training costs N25,000 only. Paypal Use [email protected] as email address of recipient. Then send full name, proof of payment Email address, Location and Passport/ Headshot to +2348023772906 via Whatsapp. Funmilola Olurinola (Mrs) MD/ CEO of Abeke Makeover limited, the mother company of Blackbeautyelite.com and the INVENTOR of AUTOGELE herself also known as Abeke will be teaching you. Suffice to say you cannot get a better tutor! WHO CAN TAKE THESE PROGRAMMES? Anyone who wants to be creative and is looking for a skill to learn or that wants to upgrade their skill set and has access to the internet and a mobile device that can play videos. HOW LONG DOES IT TAKE? It depends on your choice of programme and the individual focus, as some of our programmes can be completed in 1 week and others 4 weeks. HOW WILL VIDEOS BE DISPENSED? All training videos in each Module registered for will be released to students upon completion of their registration.Once a module is accessed though, the videos will be available in student's vaults for 12 weeks. WHAT IF I NEED HELP? We provide round the clock support via our dedicated WhatsApp group and a direct access to your tutor via both the website portal and her WhatsApp number. You will not be alone. We literally hold your hands to ensure you succeed. To LEARN MORE about what each INDIVIDUAL MODULE contains, scroll down the page. To VIEW ALL THE DIFFERENT PACKAGES click button below. See all the programmes we have on offer. Has a total of 10 videos. 6 How-To videos (that break the process into bite size chunks in order for even the slowest learner to get a grip on it) and 4 full Tying 1.0 videos. I'll host you in a closed Whatsapp group where you'll meet all other students taking the course. Here we'll share our works, assignments, correction, inspiration and motivation. You'll be able to ask me all the questions you want. My ultimate goal is to see you succeed. Has a total of 8 videos. 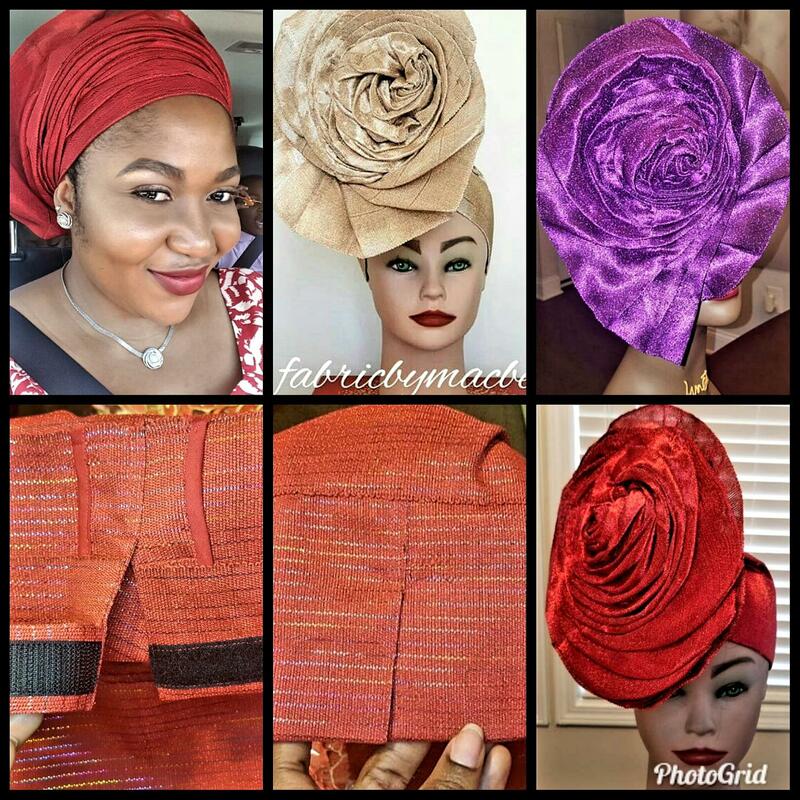 5 that teach the rudiments of sewing the Gele for a lasting design, 2 videos on the technique we call Fusing and its importance in the AbekeGele and the last one teaches the technique that will enable you to start tying and selling in case you need to make quick cash. N.B This is NOT to be CONFUSED with the making of the VELCRO FASTENING in the AUTOMATION BUNDLE. This is just a trick you can do before tying the Gele so that it can be removed and reworn easily even without the velcro. Contains 4 videos with all the information you need to know in other to be able to make the right embellishment choices per fabric type. Contains 4 videos where you'll watch me teach you to tie three of our most in demand styles from start to finish. 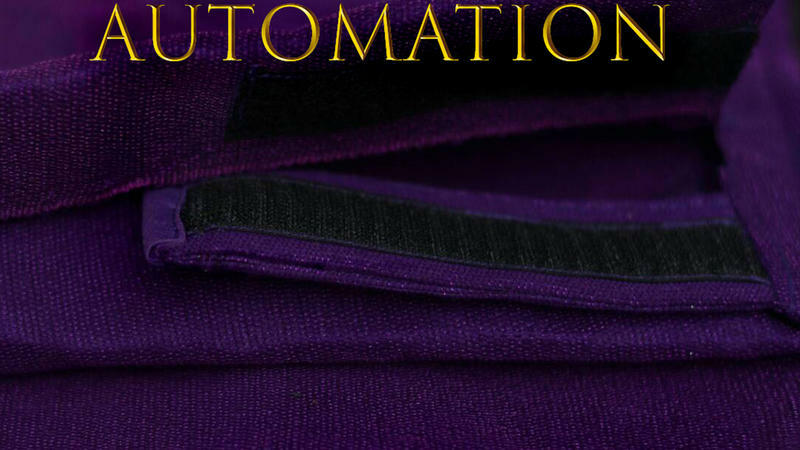 You'll learn the secret details that will set you apart from other Autogele makers. You'll learn our foolproof, no-fail technique of sewing the velcro strap which will set you up for life. Guaranteed! Contains 5 videos teaching you how to make our bestselling pleated AUTOGELES (that looks like the real deal and is extremely different from the common design seen everywhere) from start to finish. 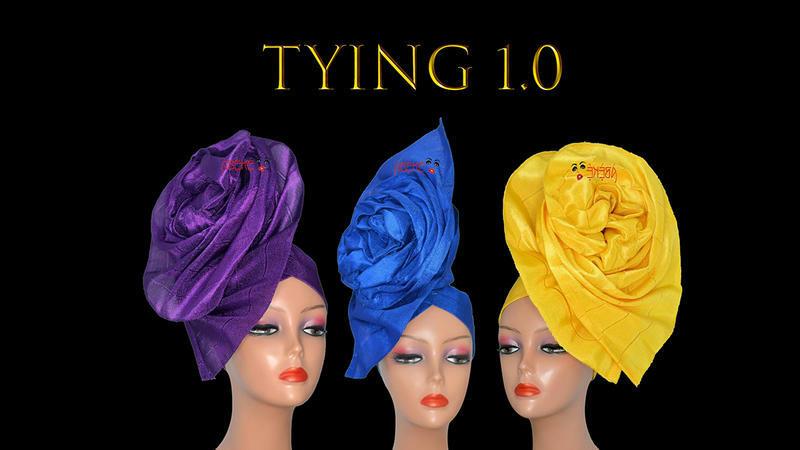 In this class, you'll be taught how to TIE the LRP Gele. This contains 16 step by step videos of how to start from scratch and make a complete LRP AUTOGELE. 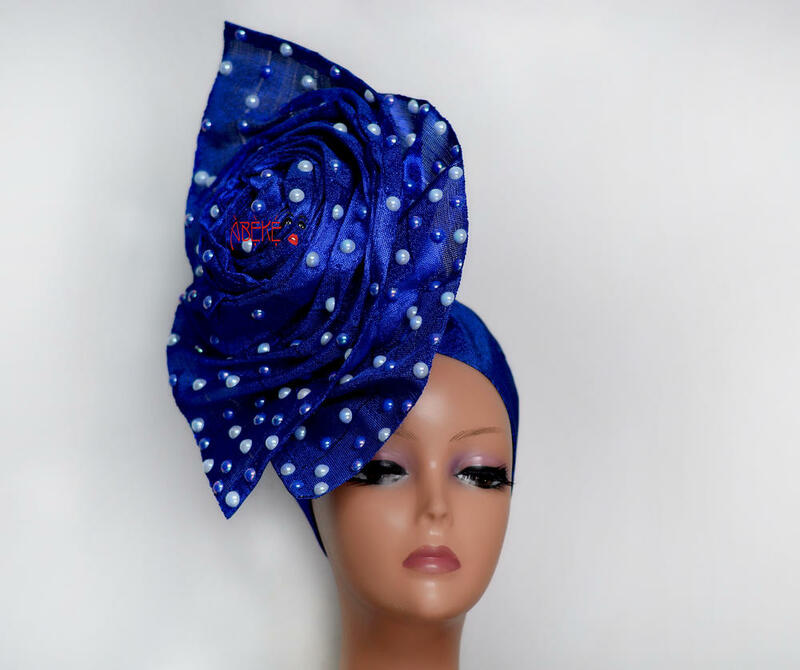 "Abeke's Gele Course is an experience that i can't thoroughly explain with words. 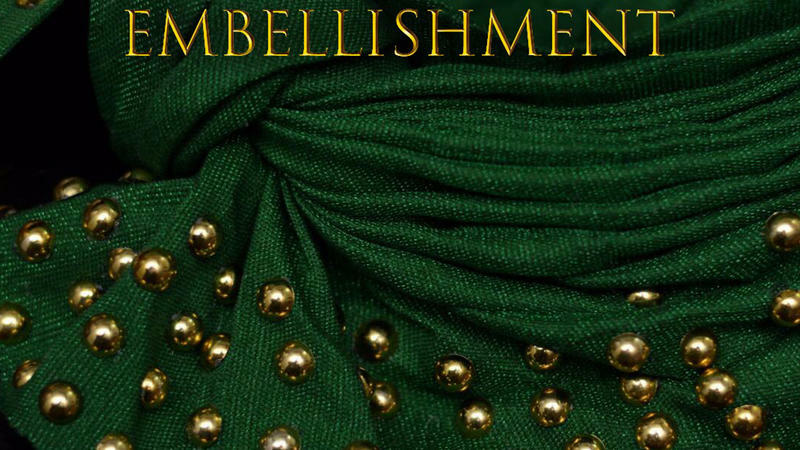 In my quest for perfection in the art of Gele, I stumbled on her page and story. I contacted her because, I saw she's got all I wanted, not just bits and pieces but a lot of details and perfection. Her online course videos are very detailed and explicit, and although i have many years of experience in the fashion business I gained a lot not just with respect to Autogele but even as it concerns other aspects of fashion. An example is the in depth knowledge of types of Aso Oke, their treatment and their embellishment and a lot more which can't be thoroughly explained in writing. I recommend this course to anyone that really desires to make a difference in their arts and crafts, you'll be glad you did. " 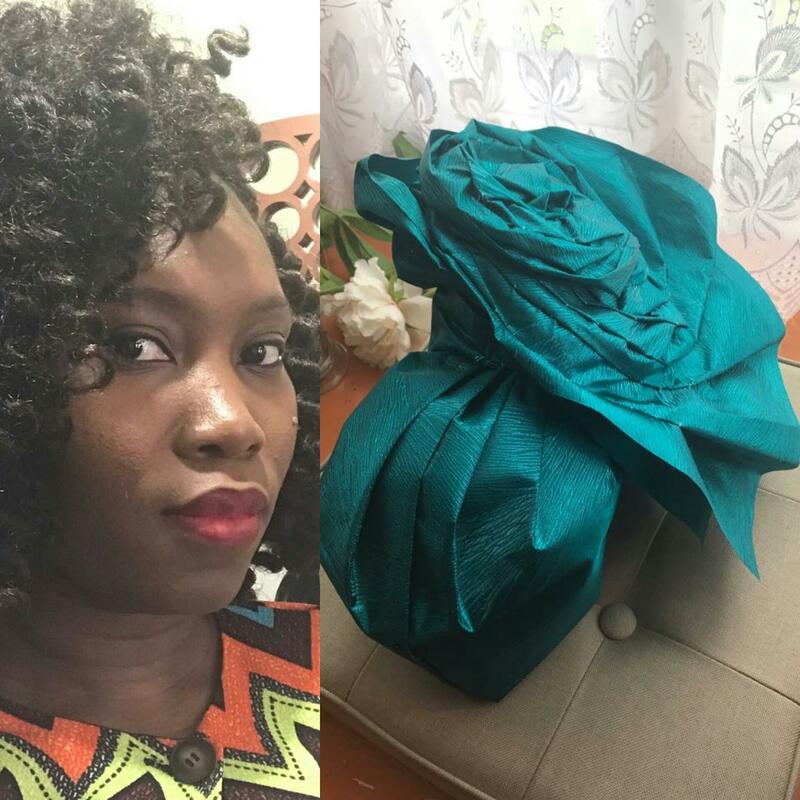 " I signed up to train with AutogelebyAbeke to learn the regular and popular pleated gele but I was wowed with what she had to offer infact, the Iconic gele stole my heart. About her, she's a thorough tutor that wants the best for you and will not accept anything less than perfection.Thank you for sharing your knowledge @autogelebyabeke "
"I got to know Abeke of Abeke Makeover Limited long before she created the Autogele and even then her makeup work blew my mind. I always wished i had met her before i did a 3weeks course with another makeup artist because she really had all i wanted. As a faithful fan and follower on facebook many years later though i discovered the Autogele Course on her page and was thrilled, so i registered, what a well of treasure it turned out to be! For me, she is a perfectionist and her work is impeccable and outstanding. The training videos are very explanatory and easy to understand. You just need to keep practicing over and over as nothing good comes easy. The Ultimate Autogele Course for me was money well spent. " 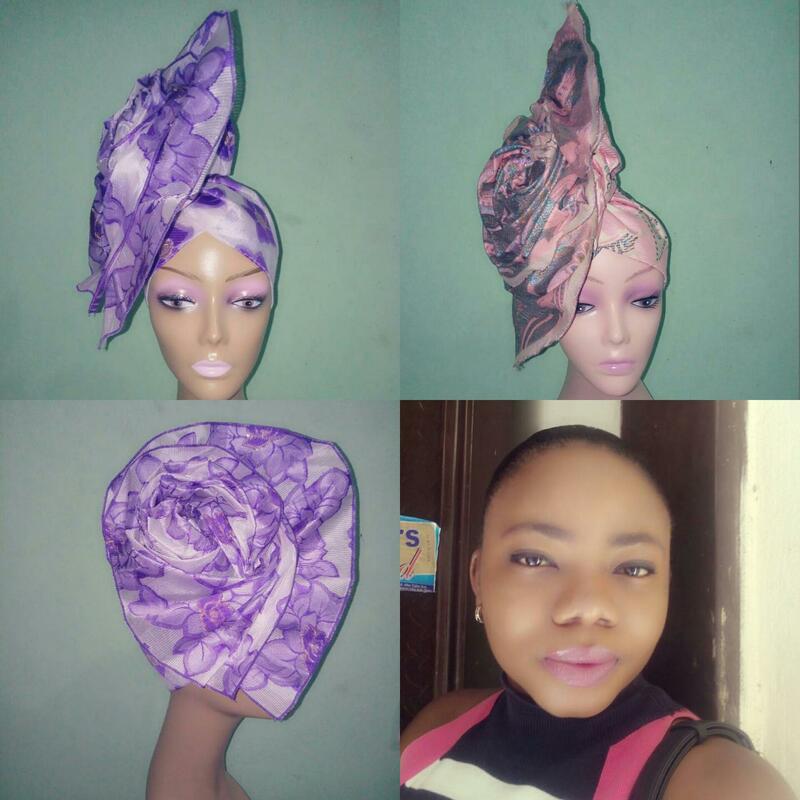 " I'm Ezeanyino Chidinma, I make hair accessories and african inspired headwears, I love the Abekegele and how its so gorgeous when worn, so i decided to enroll in order to train professionally. Abeke's online course is very interesting, you can learn and perfect all the lessons using the videos. I am able to tie almost all the styles taught though i'm still a little challenged with one particular style but i know i'll perfect it soon. Aunty Funmi is a very good teacher i must say. Whenever i am having any difficulty while practicing, once i send her a Whatsapp message she is quick to respond and correct me when needed. I recommend this online course to anyone out there that wants to learn to tie and make autogele professionally. It's absolutely worth it." "My name is Ameh Idenyi. Abeke⁩ was first my tutor and now she is my mentor. This course, the ULTIMATE AUTOGELE COURSE is a great investment as you reap your return in droves. I have personally experienced that. Also the support group made up of students who have taken the course is a tribe of passionate and motivated people like myself. With this course not only will you learn autogele but Abeke⁩ herself is full of motivation and she keeps passing it out to us on a regular basis and that's why i call her my mentor. Let me ask you a question, who better to show you the way than the inventor and the one who has done it the longest? I'll urge you to take this course as autogele is going global and you'll be joining the cream of the crop in our industry. " She believes she's good with her hands but had NO previous experience with Gele. Here's her work on completion of Module 1. No previous experience of tying the AbekeGele. Here's her work after completion of Module 1. She was initially intimidated at the thought of tying the geles after watching the videos, as she had NO previous experience with tying geles. After a pep talk, she started and blazed through her course work. Here's her finished work on completion of Module 2. Her work at the end of module 5. Impeccable i must say. THESE AND MANY OTHER STUDENTS HAVE TAKEN OUR COURSE AND STARTED THEIR PROFITABLE BUSINESSES, WILL YOU JOIN US? REGISTER NOW AND START YOUR TRAINING IMMEDIATELY. CLICK ON THE BLUE BUTTON TO SIGN UP. Be the first to know every new piece of information, event, discount and specials we have. Don't worry, your information is secure and we won't spam you. SHOP OUR RANGE OF BEAUTIFUL AUTOGELE DESIGNS SPECIALLY CREATED FOR THE STYLISH WOMAN. Subscribe now to enjoy The Ultimate Brow Shading Hack course for FREE!